The library, The Museum and The Pinacoteca. 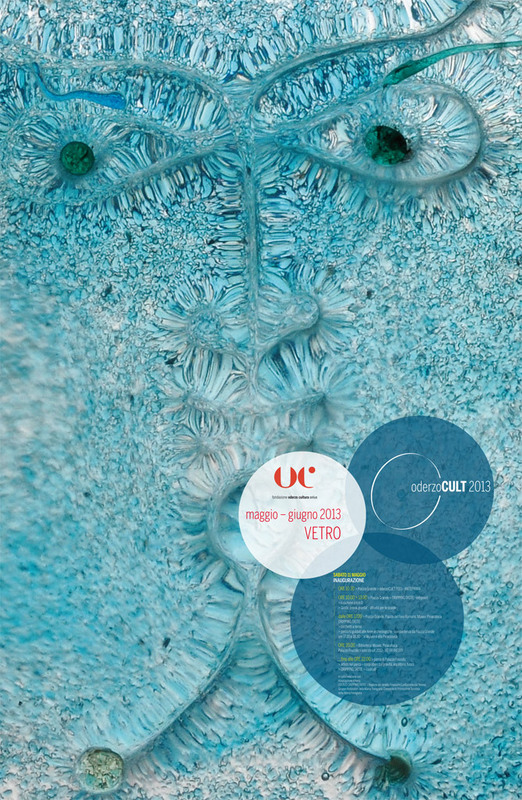 The edition of 2013 of oderzoCULT is dedicated to glass. The events of the Bibliotecary, Archaeological Museum Eno Bellis, Pinacoteca Alberto Martini talking about glass through these inherent themes: creativity / frailty / artist glass /magic transparencies. with the support of: Comune di Oderzo, Fondazione Giorgio Cini Onlus in collaboration with: Associazione FORO’, ASCOM Oderzo, Istituto Musicale Opitergium, Studio D Friuli, Associazione Athena, Gruppo Ristoratori della Marca trevigiana.